XRP/USD is bullish on the long-term outlook. The Crypto has been on the sideways movement before the scenario that took place on the April 2; the Bulls dramatically gathered momentum and shoot up the XRP price. Several resistance levels were broken such as $0.35, $0.36, $0.38 and the XRP price was raised to $0.40 price level. The Bulls could not sustain their momentum; the Bears waved in and made the price to fall below $0.33 price level. On April 5, a bullish engulfing candle emerged as a sign of bullish pressure and the price was returned to the previous high. XRPUSD price has not been stable but ranging within the $0.36 and $0.35. 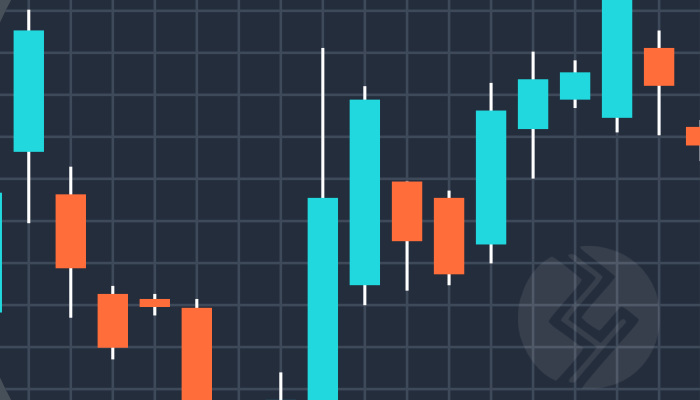 The 21 periods EMA has crossed over 50 periods EMA and the crypto is trading above the two EMAs with a distance between the EMAs and the coins which indicate strong bullish momentum in the XRP market. Continuation of bullish trend is highly envisaging as the Moving Average Convergence Divergence period 12 with its histogram is above the zero levels. The signal lines of MACD point up to indicate buy signal. 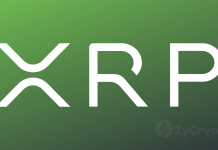 The XRP price may have its target at $0.40 price level in case the Bulls have steady and stable increased pressure. On the medium-term outlook, XRP/USD is on the sideways movement. The coin bounced immediately it bottomed at $0.32 on April 4 and the price rallied towards $0.38 price level after broken upside the former supply zones of $0.33, $0.35. The Bears prevented further price increment and pushed it down below $0.36. 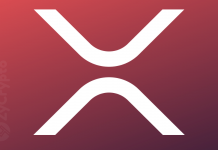 On April 5 XRP price started ranging within the $0.35 – $0.36 price level till present moment. XRP is trading in between the 21 periods EMAs and 50 periods EMA at $0.35 price level. The MACD period and its histogram are below zero levels with its signal line point down to connote sell signal. Next articleIn A Renewed Crackdown, China Has Decided To Ban All Crypto Activity Within Its Borders, Bearish Or Bullish?